Fillbrick is the perfect filler for brick. 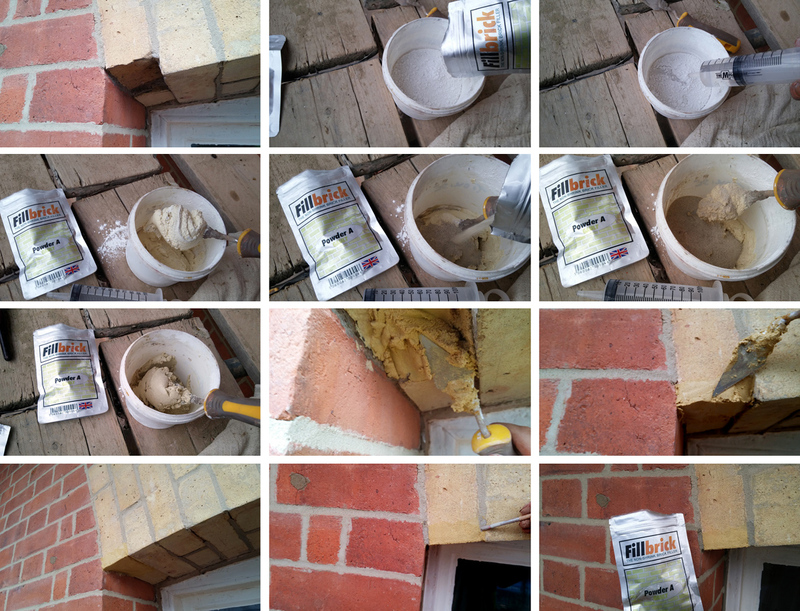 It is a pure mineral filler which fuses with the silica in the brick to form the perfect repair. The hardened repair can be modified to blend with the surrounding area.